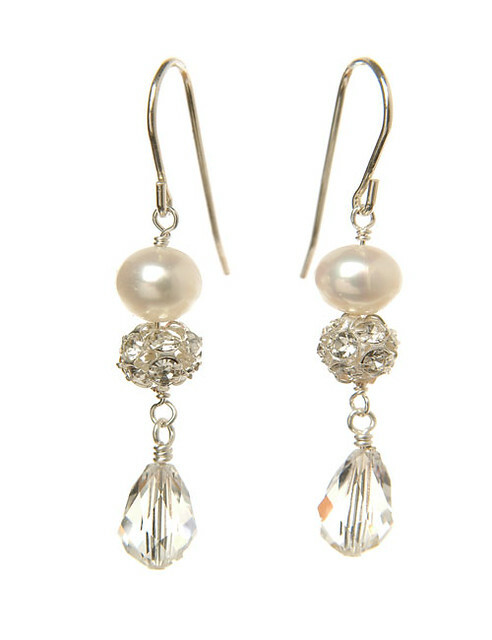 These gorgeous Angel earrings feature a mixture of pearl, diamanté and crystal on silver hook. They are perfect for vintage-style with their delicate drop detail and can be worn again and again. Style with other accessories from the Angel collection.